Durable sneakers made for easy on and off. 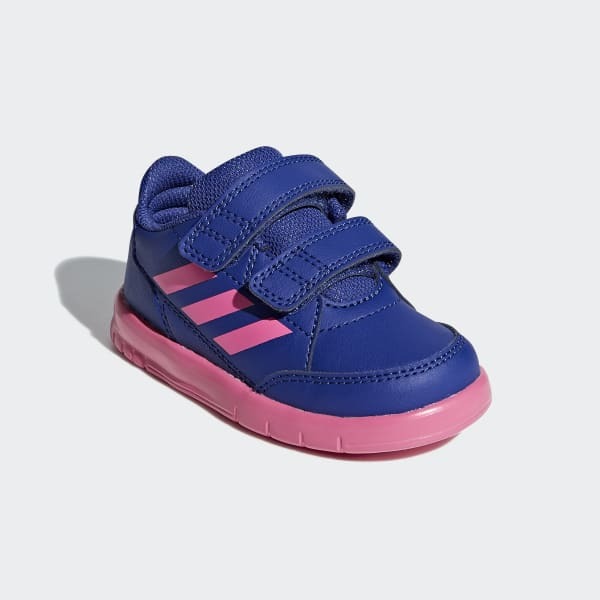 They'll be ready for all-day play in these classic court-inspired shoes. Built to last, the sneakers have a flexible synthetic leather upper with a breathable mesh tongue. 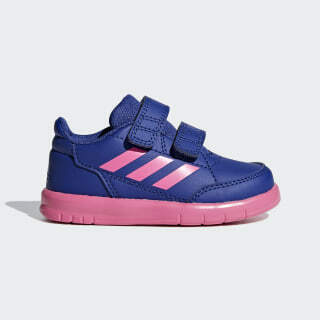 Hook-and-loop straps let you get them on and off their wiggly feet with ease.